Just learned about a press release of an awesome new product from Simulab, called the Sonoskin, which allows your program to add a single layer of skin to manikins, standardized patients, or Simulab TraumaMan to view an Ultrasound image! Simulab continues to provide innovative realistic tools for medical simulation. The SonoSkin Diagnostic Ultrasound Wearable helps medical professionals learn to diagnose patient pathologies and train for FAST and eFAST exams. Simulab announced yesterday the launch of SonoSkin —a groundbreaking training simulator designed to be worn by standardized patients or virtually any patient simulator— providing medical students and nurses with a realistic diagnostic ultrasound experience. SonoSkin is the first in the company’s new line of SimuWear trainers and can be added to a variety of instructor led simulation procedures or used as stand-alone instruction to help students prepare for the FAST and eFAST exams. The wearable trainer is embedded with 41 unique ultrasound targets required for all exam windows. When used with SonoSkin software, instructors can present views stored in the pathology library of up to ten actual patients. 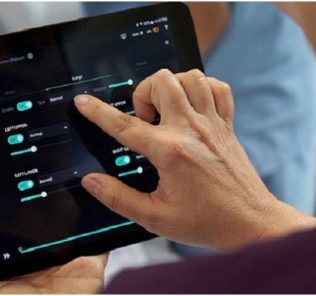 SonoSkin has the ability to be set to “mentor” mode, which includes visual instruction and space for unique notations or “student “mode, which randomly selects patient scenarios for hands-on learning. Simulab has been described as a practical engineering and manufacturing company—with a bit of mad scientist thrown in for good measure. 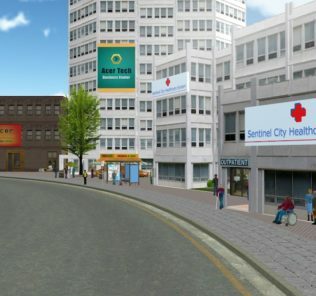 We are truly passionate about human simulation realism that helps improve patient outcomes and reduces medical errors. 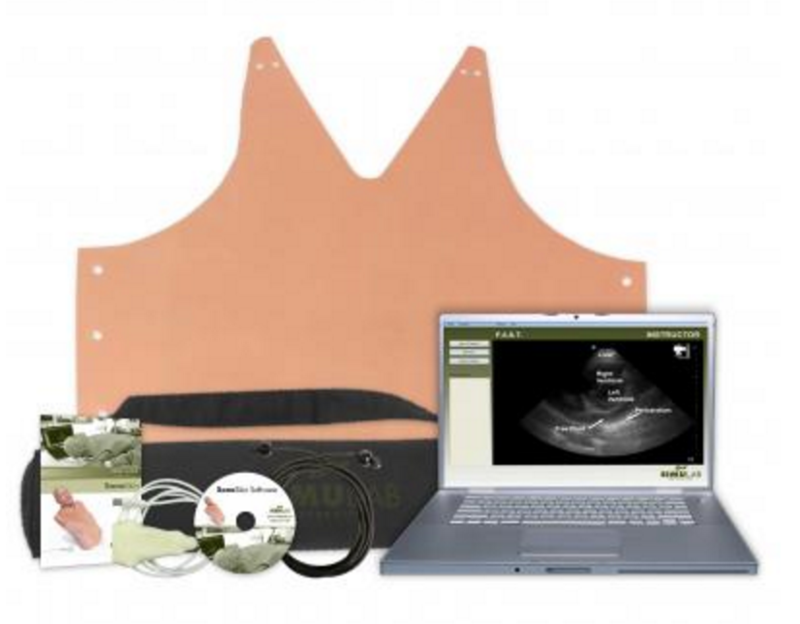 Simulab’s goal over the past 22 years has been to create easy-to-use, portable, affordable, and clinically-relevant substitutes for both animal and human subjects used in medical training. And we have succeeded. Simulab’s TraumaMan and CentraLineMan are both the most widely used trainers, worldwide, in their respective fields. But the best is never good enough. Simulab is constantly pushing the bounds of human realism. The company’s mission is to create a human mimic so perfect that participants will feel immersed—truly and completely—in each and every procedural training. Each day we get a little closer. Check out HealthySim’s previous video experiences with Simulab here! For a full list of features visit the Sonoskin webpage!